Due to the horrific traffic congestion in San Francisco, City Supervisor Aaron Peskin has proposed a deal that would cost riders a surcharge of 3.25% on each individual trip, and a 1.5% charge on Uber Pool trips. If voters approve this deal, the added tax aims to raise $30 million to combat traffic congestion in the city of San Francisco. Portland, New York City, and Chicago have already implemented this type of tax. The apps have brought thousands of cars to the city. 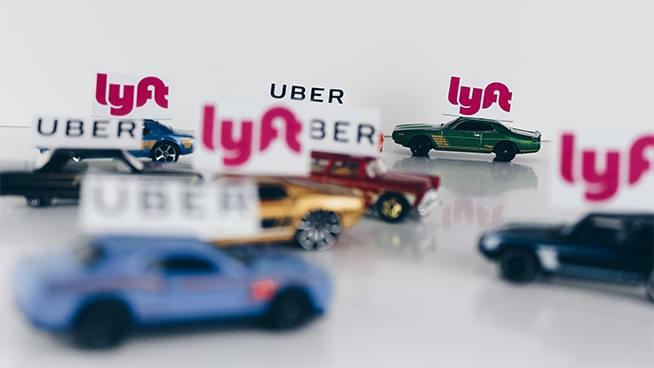 Last year, San Francisco County Transportation Authority released a report stating that ride share companies accounted for 50% of the rise in traffic congestion between 2011 and 2016. After the report, Supervisor Peskin stated, “This report further quantifies the impact ride-hail services have on our streets,” In 2017, Inrix released a report that ranked San Francisco 5th for worst traffic in the world. All in all, a couple of cents per ride could help our city in a major way.